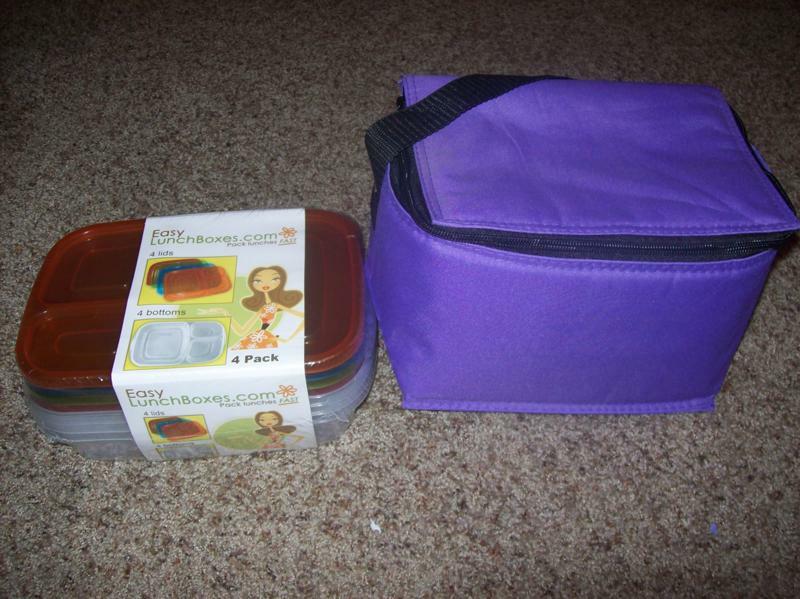 Easy Lunch Boxes sent me one of their lunch bags and a set of their compartmentalized food containers. I was really excited to receive these because I have seen them on so many other blogs. These are great because they are great for kids and adults, are Eco-friendly, and great for packing your lunch for work or school. They come in different colors so are versatile for guys or girls. Check them out here. The containers have three different compartments so you can store different types of food in one container. In one part, I put a sandwich. Then in the others I put homemade hummus and celery sticks. This container worked great and did not leak any liquids. -Supporting the waste-free lunch movement, EasyLunchboxes.com offers a reusable, superior solution at a much lower price than other companies. -Great for large families and those on a limited budget. -FDA approved. No BPA, lead, vinyl, or PVC. Safe for dishwasher, freezer, and microwave. These containers and lunch bag will become part of my everyday lunch for work as I love to take leftovers and all sorts of foods for lunch. Thanks Easy Lunch Boxes! I LOVE using a lunch bag and tupperware - it reduces SO much waste!